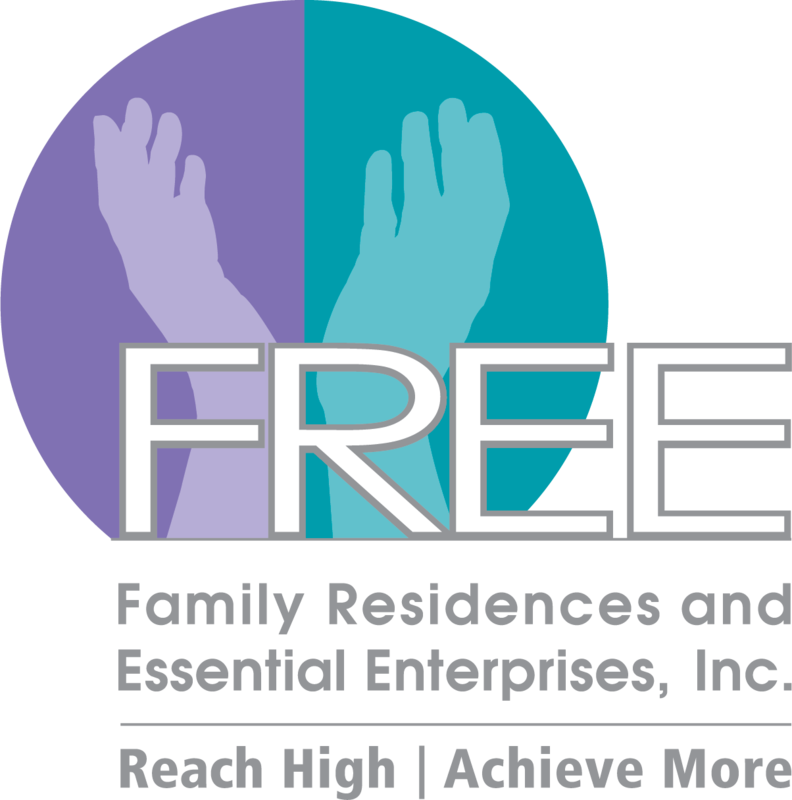 FREE Blog - Family Residences & Essential Enterprises, Inc. Talent Connection Job Expo – Save the Date! March 6, 2017 | FREE Blog, Learn. Plan. Give.